TWICE's Nayeon is rumored to date one of BTS member... Simply because of her comments of the group. 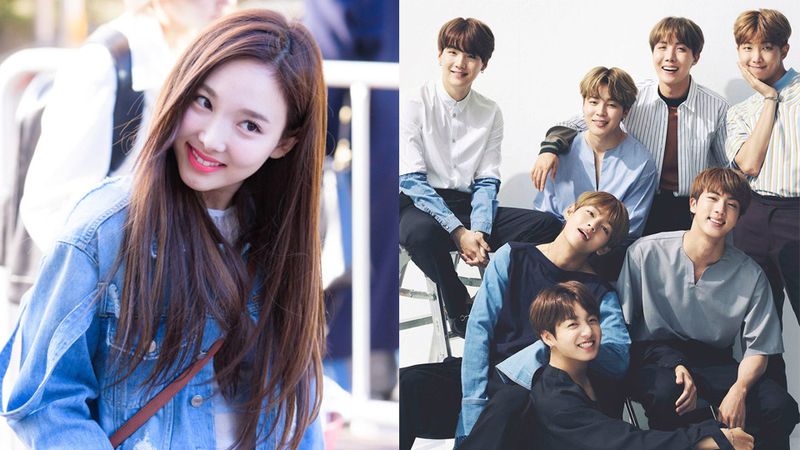 Fans in online communities talk about Nayeon's comments about BTS she made on the April 11th airing of radio show 'Ji Sukjin's 2 O'Clock Date,' while promoting her newest track, 'What is Love?' During the airing, Nayeon mentioned her bad sleeping habit and explained how she sings BTS' 'Fire' while sleeping. Netizens said that Nayeon talked about the group quite often -- back on TWICE's promotion of 'Heart Shaker,' Nayeon said, "I spilled blood, sweat, and tears." As you know, 'Blood, Sweat, and Tears' is one of BTS' hit song title. On April 12th, one media wrote a report about the "issue," as if Nayeon really dates one of BTS members. 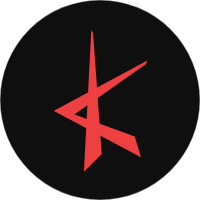 While some fans were angered by the report, many just laughed on it, claiming that the dating accusations are simply nonsense. What do you think about the rumors saying Nayeon dating a BTS member?